The Interventional Fellowship is a training opportunity of one year's duration for physicians to become certified as a primary operator in Invasive and Interventional Cardiovascular Medicine according to the standards set forth by the American Board of Internal Medicine. The successful trainee will be board eligible for the Interventional Cardiology Board administrated by the American Board of Internal Medicine. The goals of the training experience are outlined below. Independently perform interventional procedures to include balloon angioplasty, coronary stenting, cutting balloon angioplasty, rotational atherectomy, intravascular ultrasound, intra-aortic balloon pump insertion, operation and troubleshooting, Impella device management, trans-radial and trans-brachial access for coronary angiography and intervention, intracoronary Doppler flow analysis and fractional flow reserve determination. Gain experience in peripheral vascular angiography and intervention including peripheral balloon angioplasty, peripheral vascular stenting, atherectomy including peripheral CTO technology including Frontrunner® and Diamondback® devices. Gain experience in the medical and interventional management of valvular heart disease including aortic stenosis and mitral regurgitation. An opportunity to participate in transcatheter aortic valve replacement procedures is available. Gain experience in congenital and structural heart disease interventions including PFO and ASD closure. Practice evidence based Interventional Cardiology through the ability to apply strategies well founded and validated in the literature. The trainee will be able to integrate percutaneous strategies into other treatment modalities as well as understand and manage the short and long-term potential complications of interventional procedures. The trainee will have a thorough knowledge of appropriateness of application of percutaneous interventional procedures. The trainee will have a thorough knowledge of appropriateness of application of percutaneous interventional strategies. Design a Clinical Research Trial. Achieve the requirements of the American Board of Internal Medicine to be eligible to take the Interventional Cardiology Subspecialty Board Examination. Be knowledgeable of current trends and developments in the equipment necessary for successful, safe, and efficacious interventions. Demonstrate knowledge of trials and literature that support percutaneous revascularization strategies. Attend necessary sponsored off site, FDA approved certification course for specific interventional devices/techniques as required. Participation as primary operator in interventional procedures with a minimum of 250 procedures. Mandatory attendance at three conferences per week. Presentation of key literature as well as cases at conferences. Attendance at a minimum of one national meeting (AHA, ACC, TCT, SCAI) to present research if achieved. Weekly participation in an staff outpatient clinic and continuity clinic. Successful design of a research project. Participation in ongoing clinical research trials. Participation in Morbidity and Mortality conference and quality assurance data collection and review. 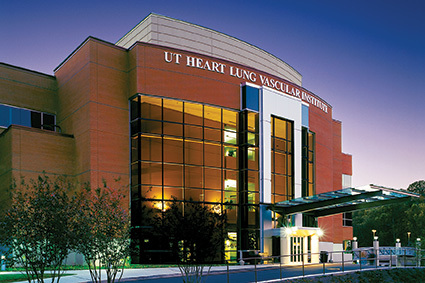 The Heart Lung Vascular Institute is one of the medical center's six Centers of Excellence. Each center is dedicated to providing comprehensive care to patients and expert commitment plays a critical role in the hospital's ongoing success.The Heart Lung Vascular Institute brings together expertise in clinical care, teaching and research. Patients receive exceptional healthcare combined with patient-centered care, premier technology and extensive patient/community education in one convenient outpatient facility. The fellowship program is an integral part of the University of Tennessee Graduate School of Medicine Department of Medicine program that has been in existence since 1956, with continued full accreditation since its inception. UTGSM provides fellows with an excellent support system, including nursing, pharmacy, library, laboratory, nutritional support, social workers, consultative support from subspecialists, and an excellent Resident Assistance Program. 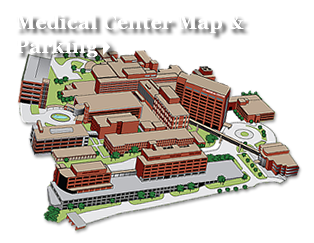 The University of Tennessee Medical Center(UTMC) has state-of-the-art diagnostic and therapeutic facilities. UTGSM is minutes away from the University of Tennessee, Knoxville, main campus and has the resources of this large institution at its disposal. UTGSM has a close working relationship with the University of Tennessee Health Science Center. College of Medicine, located in Memphis. Teachers and researchers at UTGSM collaborate and share facilities with colleagues at the prestigious University of Tennessee College of Veterinary Medicine, Knoxville, and Oak Ridge National Laboratories. UTGSM draws patients from a large geographic area in East Tennessee, southeast Kentucky, northwest North Carolina, and western Virginia. University of Tennessee Medical Center is a Level 1 Trauma Center. Due to the tertiary referral nature of the university program, a large number of patients with a broad spectrum of clinical pathologies are available for both clinical experience and research studies. 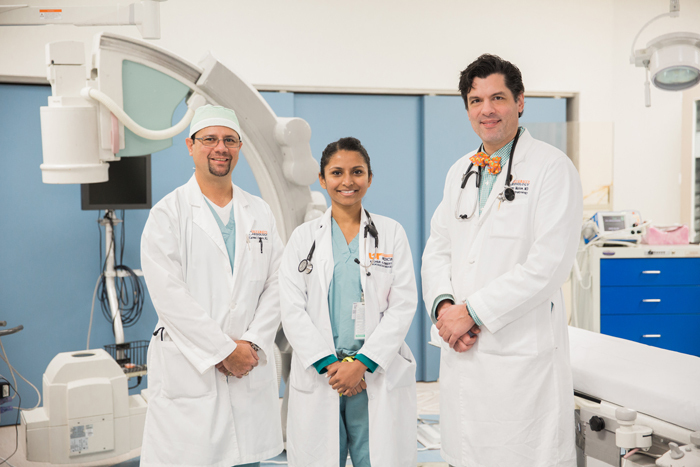 The fellowship faculty practice, University Cardiology, is located in offices connected to the hospital and is part of the University of Tennessee Medical Center's Heart Lung Vascular Institute. The large University Cardiology practice sees over 200 patients daily from all over the East Tennessee region and neighboring states. The fellowship faculty physicians have trained at some of the best training programs in the country, including Baylor, Johns Hopkins, Brown, University of Michigan, Boston University, Emory, LSU, Harvard, Tulane, Southwestern, Vanderbilt, and University of Pennsylvania. 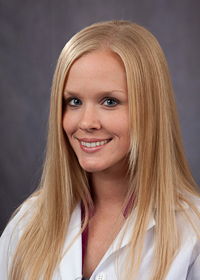 All faculty members are board-certified in cardiovascular disease. In addition, there are faculty members board-certified in interventional cardiology, nuclear medicine, and electrophysiology and pacing. 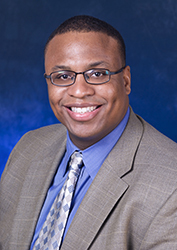 Tjuan L. Overly, MD is the Director of the Interventional Cardiology fellowship program. Dr. Overly received his MD from the University of Kentucky College of Medicine in Lexington. Dr. Overly completed his residency at Vanderbilt University Medical Center and completed both the cardiovascular medicine and interventional cardiology fellowships at The Cleveland Clinic.